MIND THE GAP is a panel created and chaired by Alexia Mellor at ISEA2011 to be held at Sabanci University in Istanbul, as well as a 3-day performative festival organized and curated by Mellor to run parallel to the conference and the Istanbul Biennial. 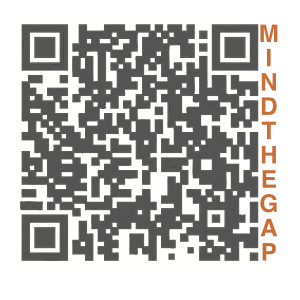 MIND THE GAP playfully alludes to transportation, but also references borders and gaps of all kinds: geographic, social, and economic. These events are aimed at engaging discussions of how the contemporary art world is addressing issues of economic and cultural globalization, notions of identity formation, and ecology within the artistic and socio-political traditions of Istanbul and Turkey. In the face of global economic and environmental crises, what options do we have for a new vision? What does nationality mean in a homogenized world in which multinational chain corporations are on every street corner in every corner of the globe? How have our definitions of place been altered by the technologies we use every day?